To effectively support our customers, we are able to dispatch our field service technicians within 24-48 hours to locations throughout the USA, Canada & Latin America. Additional areas are covered through local partners, who have been comprehensively trained at ROBOPAC. 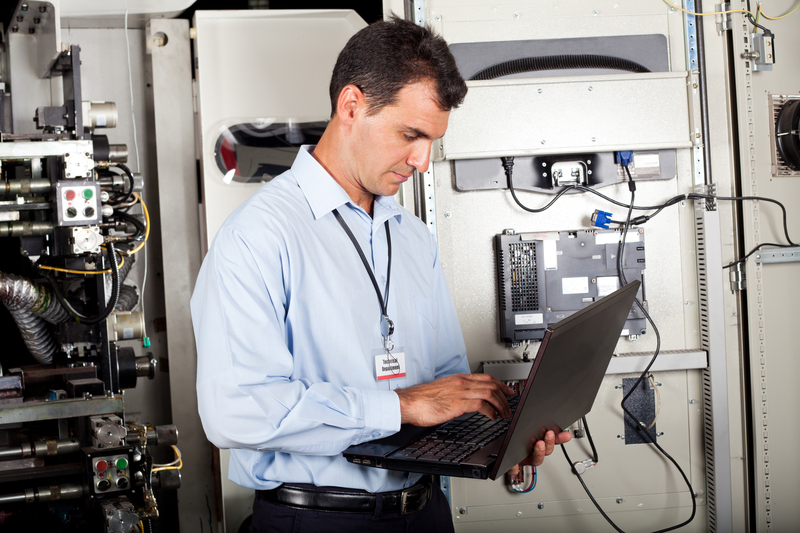 Our team regularly travels to customer sites for installation, commissioning, servicing and troubleshooting. 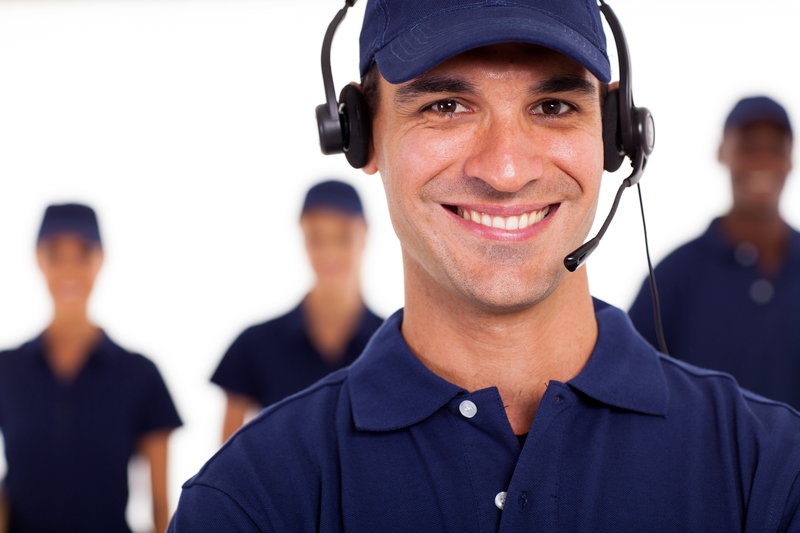 Click GET TECHNICAL SUPPORT to email your request or call us at 770.622.6612. In our continuing commitment to create MORE value for our customers we guarantee immediate, single source availability for all ROBOPAC replacement parts. Keep your machines running efficiently, increase productivity and extend the life of the equipment. 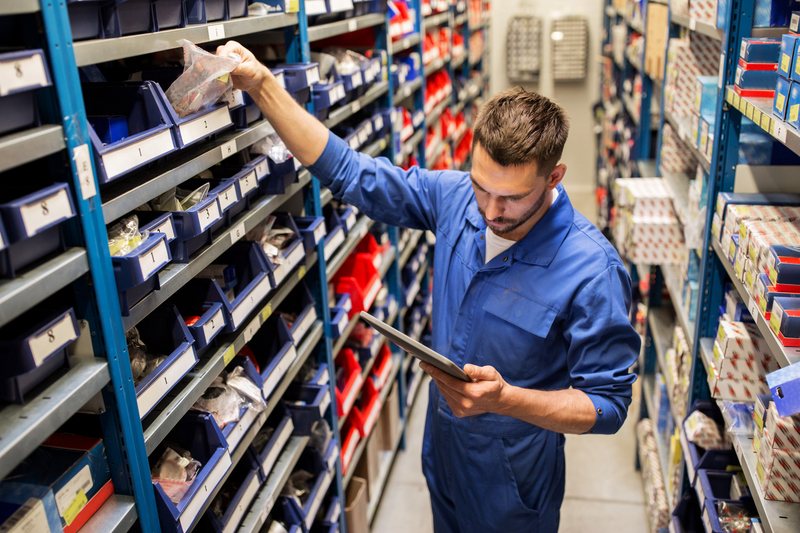 Our dedicated parts team is eager to assist you, so can rely on us as your single-source supplier. To help us get you the correct part please click GET PARTS and email your request or call us at 770.622.6623. Is this an upgrade or original part? Is this a previously purchased part? 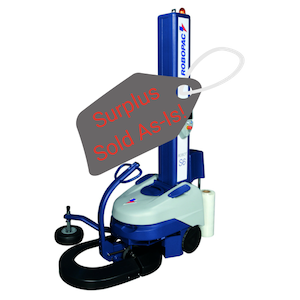 New and aging surplus packaging equipment inventory available for immediate delivery and savings! Take advantage of our inventory turn. 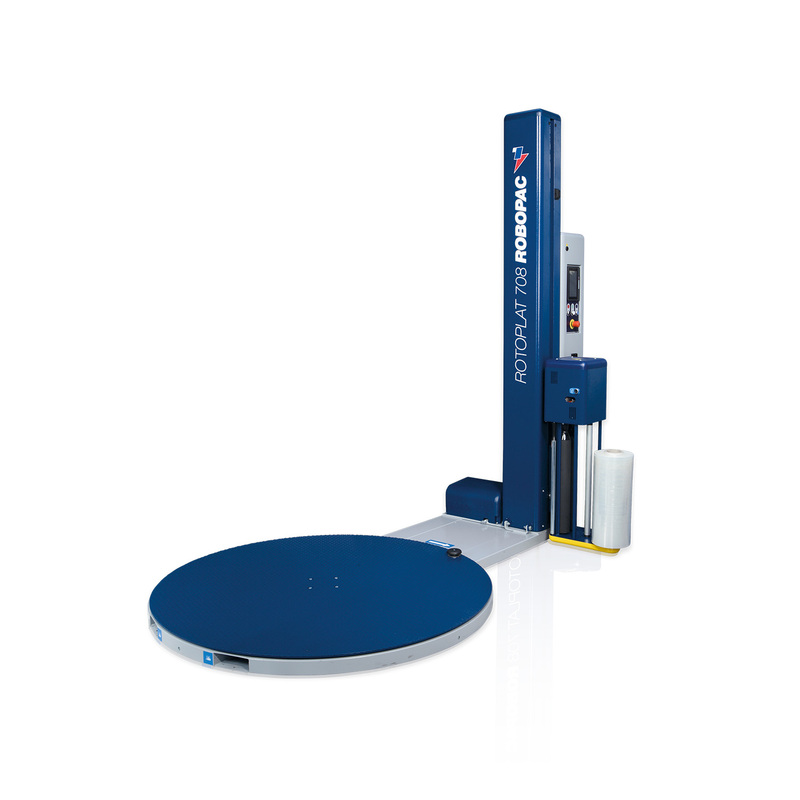 ROBOPAC equipment is available on a first come, first served basis. Available equipment may range from brand new; still in original crate or gently used exhibit demonstration machines. Aging Equipment is classified as NEW so FULL warranties apply. Demo & Used Equipment is sold AS IS and is typically discounted up to 30%. 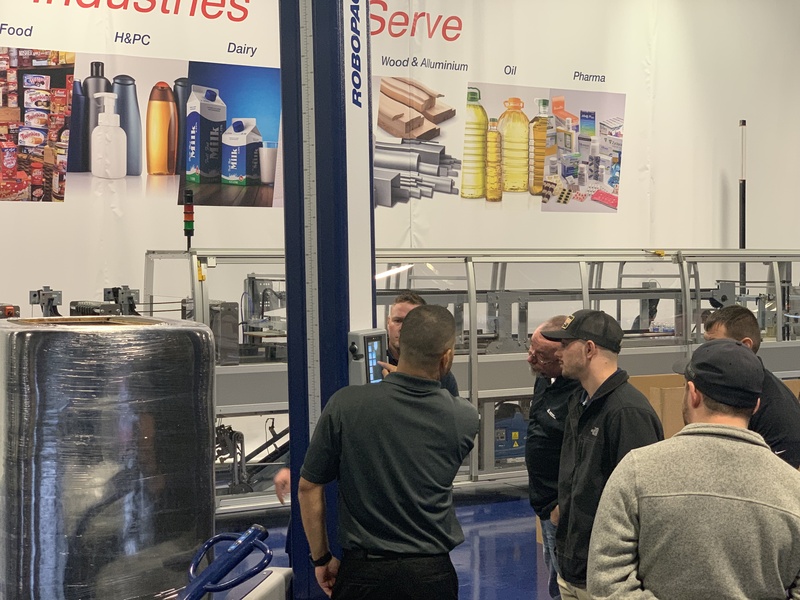 Get in touch to see what’s available & discuss options to buy your ROBOPAC machine please click SHOP SURPLUS to email your request now or call us at 770.622.6612. 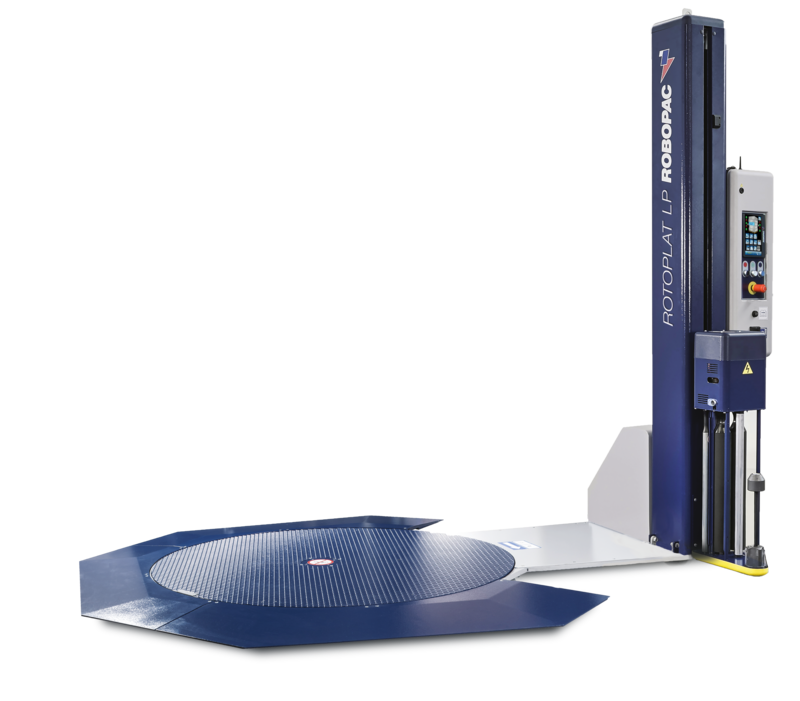 Retrofitting your ROBOPAC machine is an effective way to return the equipment to like-new operating condition, most times at approximately half the cost of a new machine. Rebuilds are available as factory or in-field services. Contact our Aftermarket Service Team for further details. Take advantage of our technical service expertise to get effective recommendations based on your unique budgetary circumstances and plant requirements. To schedule a call to discuss your options to retrofit your ROBOPAC machine please click RETROFIT A MACHINE to email your request now or call us at 770.622.6612. We provide you with an experienced technician who conducts visual inspections and preventative maintenance for your equipment. 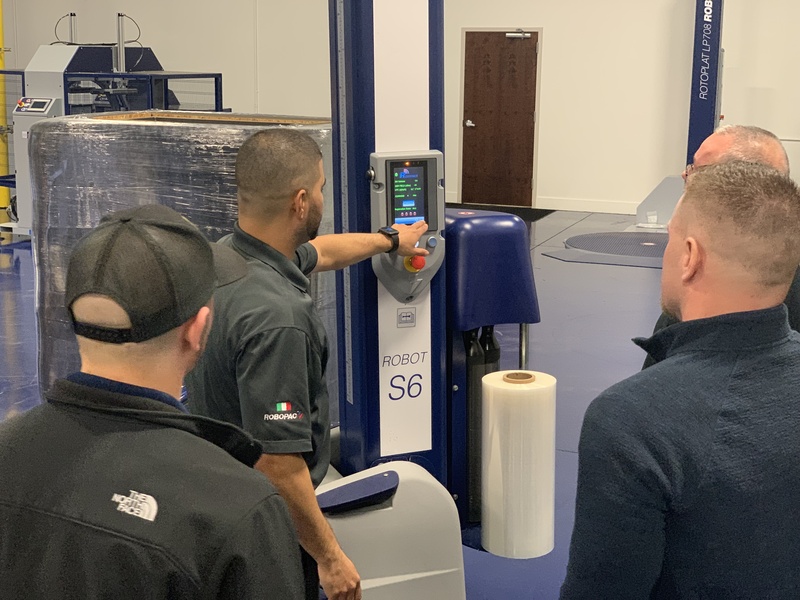 The Technician identifies worn or broken parts and will make simple adjustments and provide informal hands-on training to help increase machine efficiency. To schedule a call to discuss your maintenance options or to install your ROBOPAC machine please click REQUEST MAINTENANCE & INSTALLATION to email your request or call us at 770.622.6612. To keep your machine running efficiently ROBOPAC offers a number of electrical, mechanical and safety upgrades. Please advise of your machine type and if available the machine model so that we can provide you a list of applicable upgrades. To schedule a call to discuss your maintenance options or to upgrade your ROBOPAC machine please click REQUEST OPTIONS & UPGRADES to email your request or call us at 770.622.6612. 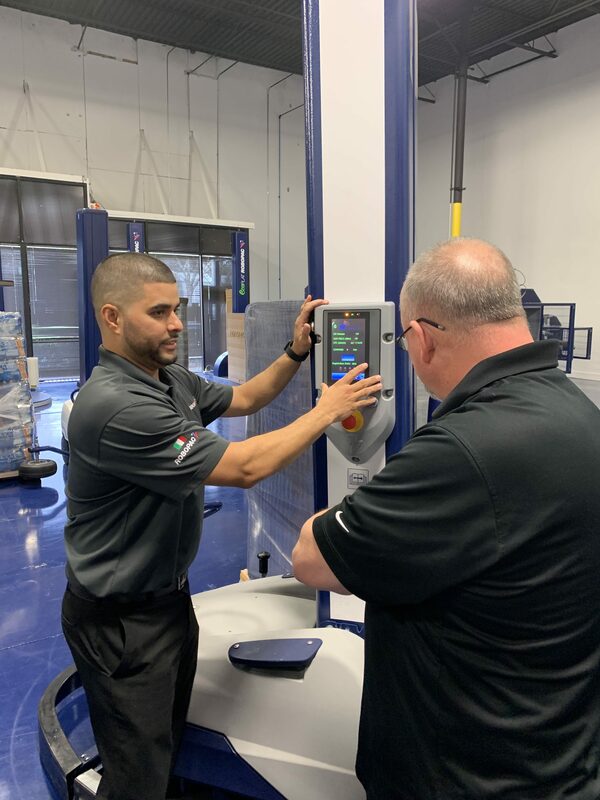 ROBOPAC offers a rigorous semi-automatic machine service academy training course taught by our expert staff in our brand new Duluth, GA facility. 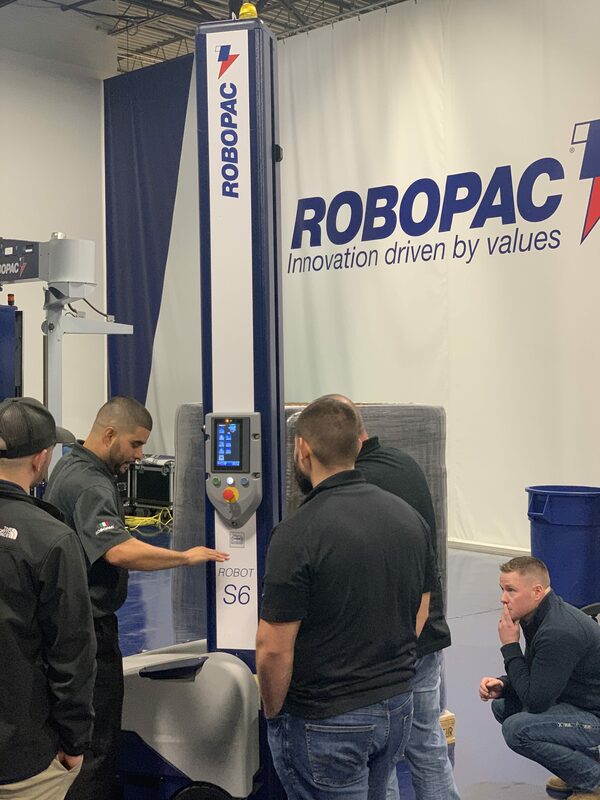 This 3-4 day course provides hands-on machine experience coupled with classroom education that will help Technicians emerge as Service Leaders in the field by certifying them as official ROBOPAC technicians. Click REQUEST SERVICE ACADEMY TRAINING to fill out our Training Sign Up Form or click here for additional information.